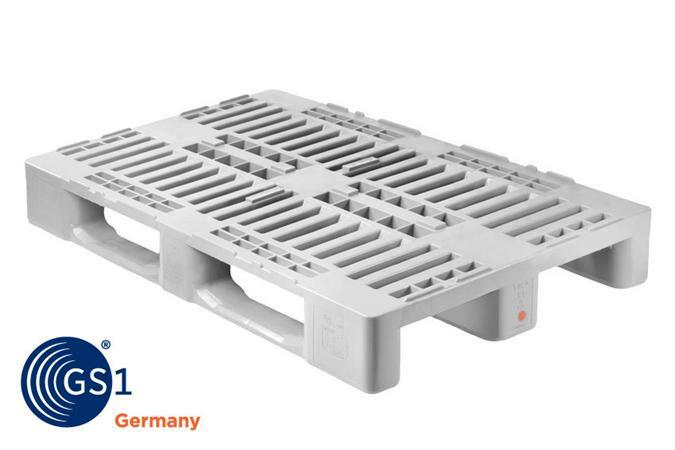 In this PLASTIBAC OUTLET section you will find some great opportunities ! 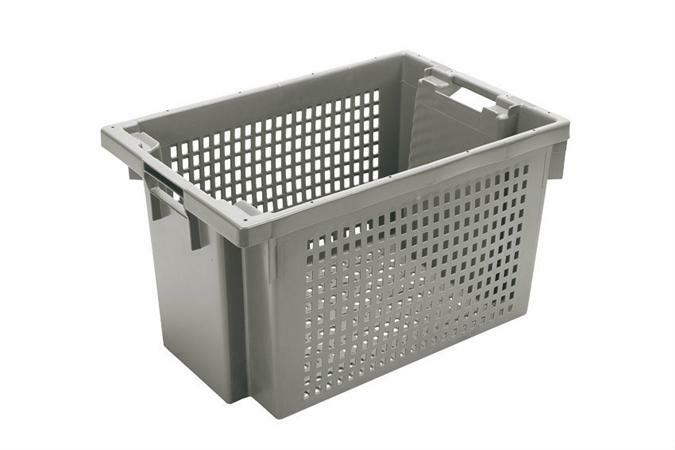 First of all we offer plastic crates and similar products that are no longer standard items in our range (with EXIT indication). These are NEW, UNUSED products. On occasion we also offer items who are used once (NEARLY NEW). All items are continuously offered at a reduced price!